We know how busy life can be - it's easy to forget how important your mental and physical health is, which is why Master Park's Black Belt America is here to help. The Master Park's Black Belt America martial arts curriculum provides a great way for adults to stay in shape. It won’t become dull or routine because as soon as you get better and continue learning, there are always more challenges ahead to keep you inspired and coming back for more! Traditional meets modern at Master Park's Black Belt America. 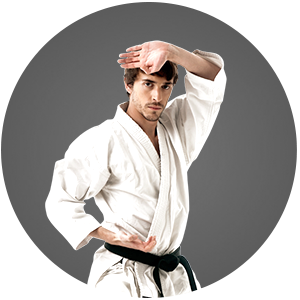 The Master Park's Black Belt America Plan: To Help You Achieve Your Goals. Master Park's Black Belt America teaches traditional martial arts in a modern fitness environment. Our martial arts classes incorporate elements of the most effective self-defense system in the world, Krav Maga. 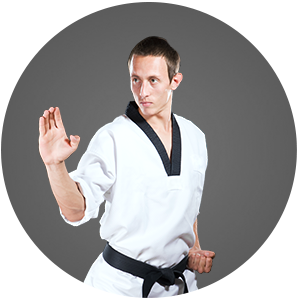 It takes all the traditionally taught martial arts combat strategies and self-defense techniques and applies them to real-world situations. These are many of the same strategies that police officers use when in a threatening situation. 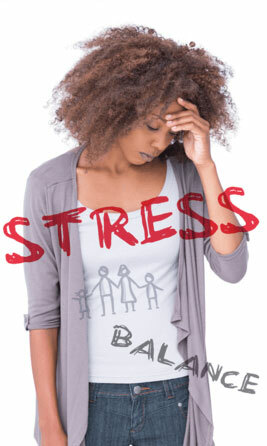 The real skills we teach are based on how to avoid situations that might put you in harm's way. All classes incorporate Hap Ki Do and Judo techniques with a heavy focus on conditioning. All programs offer a non-contact and contact approach to training depending on what each individual student is looking for. Join the ultimate full body & mental workout with Master Park's Black Belt America. At Master Park's Black Belt America, it is our mission to help you become a confident, focused individual with the life-transforming experience that is martial arts. 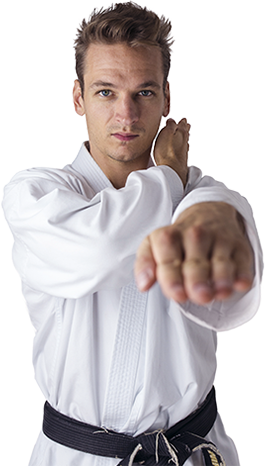 Our teen program is for ages 13-17 while our adult martial arts program is for ages 18 & up.